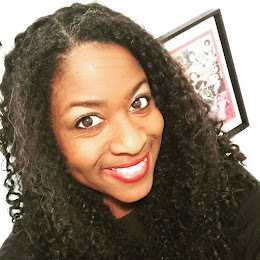 The Writeous Babe Project: It's Jesus Feminist Book Club Week! In the back of of the book Jesus Feminist you will find discussion questions meant to facilitate small group discussion or to be used as journal prompts. This week guest contributors will tackle some of these questions in guest posts to the blog of Sarah Bessey, author of the book. 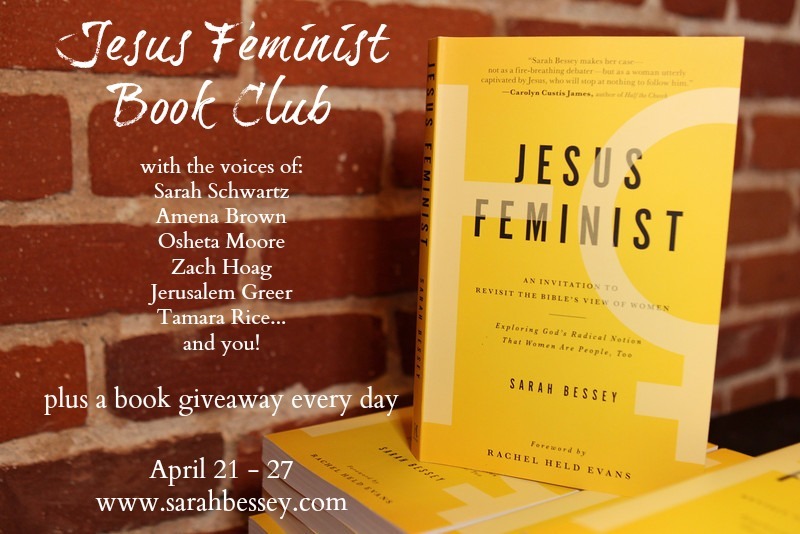 Bessey is calling April 21-27 Jesus Feminist Book Club Week. I recommend that those of you reading the book or even those of you considering reading the book check out these posts this week. I'll be back at the end of the month to share my thoughts on the book as a whole. Does it seem radical to you that God thinks women are people too? Later this week we'll hear from Osheta Moore, Tamara Rice, Zach Hoag, Jerusalem Greer, and Amena Brown. 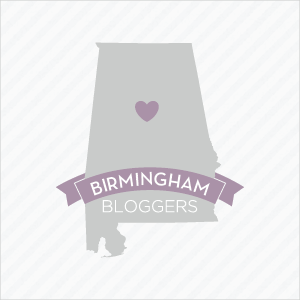 Let's support these writers and Sarah Bessey by reading and commenting on these posts.